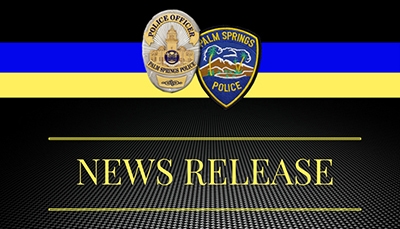 Please disregard the flood warning sent out by the Palm Springs Police Department. The message was sent in error. There is no active flooding currently in the City of Palm Springs.